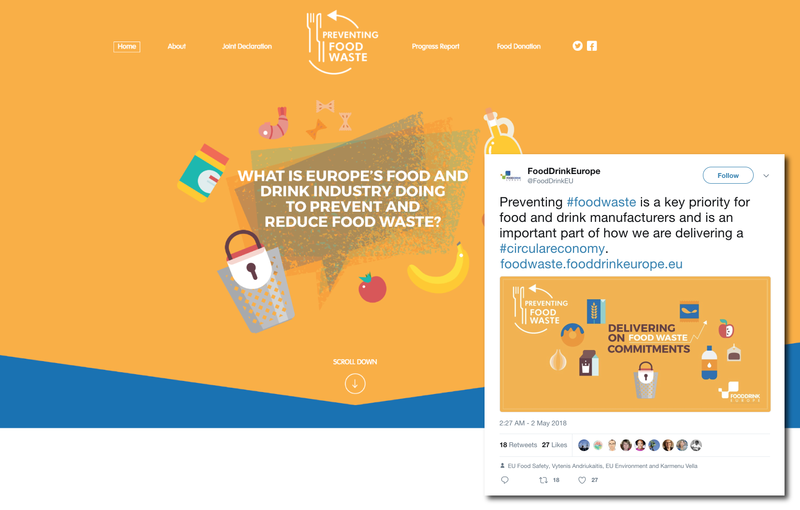 Together with FoodDrinkEurope we launched a communication campaign to highlight the commitment of the food & drink manufacturers to prevent food waste. This is a key priority for all the parties along the food chain and an important part in delivering a Circular Economy. The objective was to develop a story that brings together and visually shows what FoodDrinkEurope does to prevent waste. 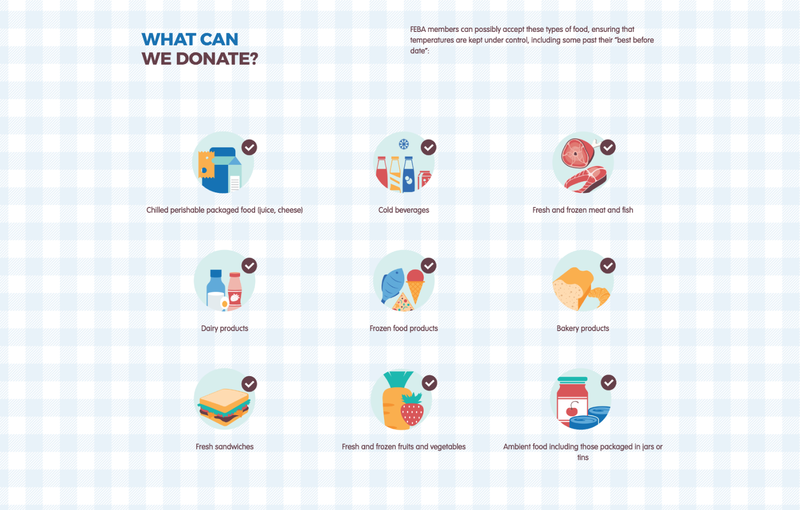 We created a website that tells the story of food waste and provides information about food donation.